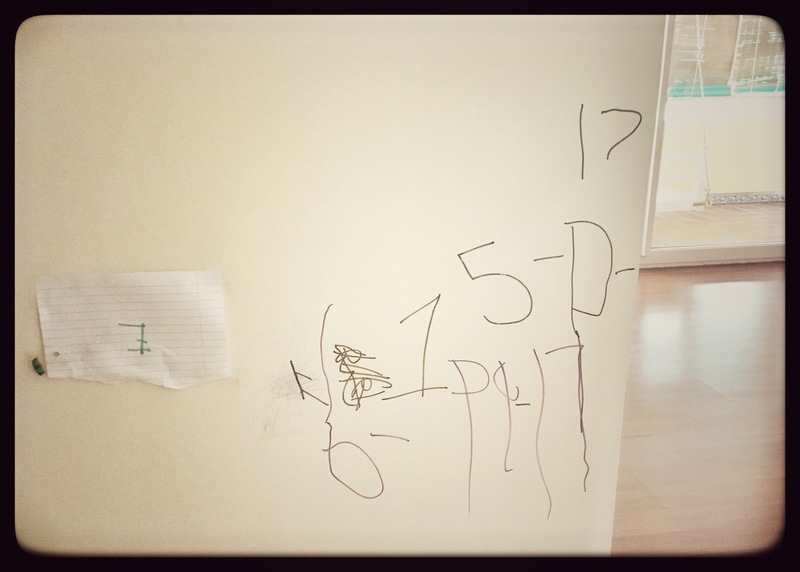 So did the God inspire my little one to scribble on the walls? Leave him alone for 5 minutes and he takes over every corner of the house. Bright side of this is that he is learning how to write the date on his own. Solution to this is that I only keep erasable white board markers and extra toothpaste, apparently toothpaste has another use, if it fails to whiten the teeth it surely whiten’s the walls as all the marks go away and our house smells minty.. ha ha ha..
wow – I am deeply speechless..great lines – deeply enjoyable!